PAWLEYS ISLAND, SC (WMBF) – The Georgetown County Sheriff’s Office has identified a suspect in a nightclub shooting that they said left two people dead. Deputies are searching for 30-year-old Jarvis Trymaine Jamison. He is wanted on charges of murder and possession of a weapon during a violent crime. 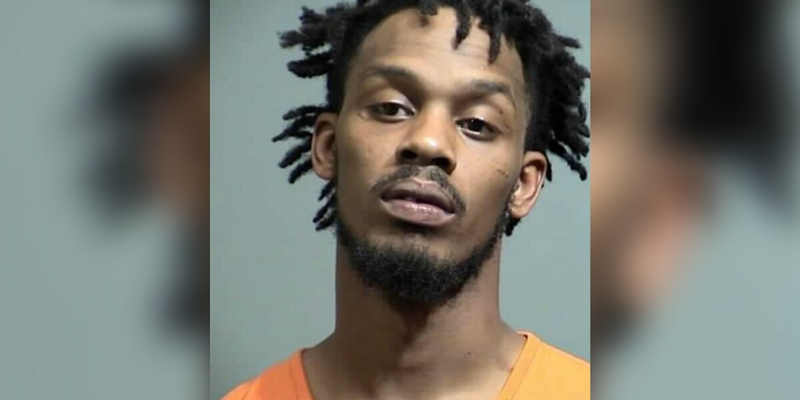 Authorities said Matthew Cobb, Jr., 28, and Tevin Washington, 28, died and a third person was injured in the shooting at TC’s Lounge on Petigru Drive. Georgetown County Sheriff Lane Crib announced Wednesday he will begin the legal steps necessary to close the TC’s Lounge due to the violence at the nightclub. Anyone with information about this suspect or the shooting should call the sheriff’s office at 843-546-5102.